Properly preparing your grounds for winter is especially important to ensure your landscape weathers the harsh weather in Minnesota. 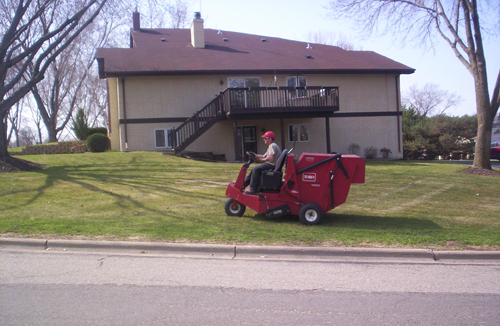 Fertilization, proper mowing, and tree and shrub trimming are all elements to pay attention to at this time of the year. Before the end of October we suggest a fall fertilizer application. Applying fertilizer at this point in the season will help promote root growth and help your turf bounce back thicker and greener in the spring. Leaves and miscellaneous yard waste needs to be cleaned up before the heavy winter snow falls. 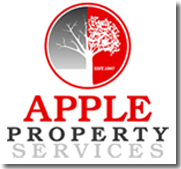 Apple Property Services begin fall clean ups around October 15 and will continue as long as weather conditions will permit.